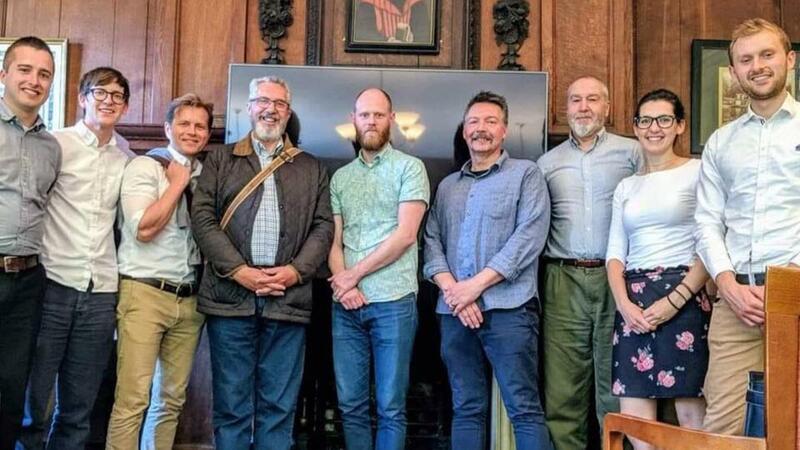 The second symposium of the British & European Association of Mormon Scholars, also known as BEAMS met together at Corpus Christi College, Oxford University, on Saturday 2nd June 2018. The event was funded by the Neal A. Maxwell Institute and the BYU London Centre. LDS scholars from Green Temple College, Oxford University; Lancaster University; Cambridge University; Corpus Christi College, Oxford University; Saïd Business School, Oxford University; and Pembroke College, Oxford University, spoke at the event. The theme of the symposium was: Continuity and Change in the Mormon Community. They discussed topics like, the New Testament, the building of LDS churches in the British Isles, and faith.